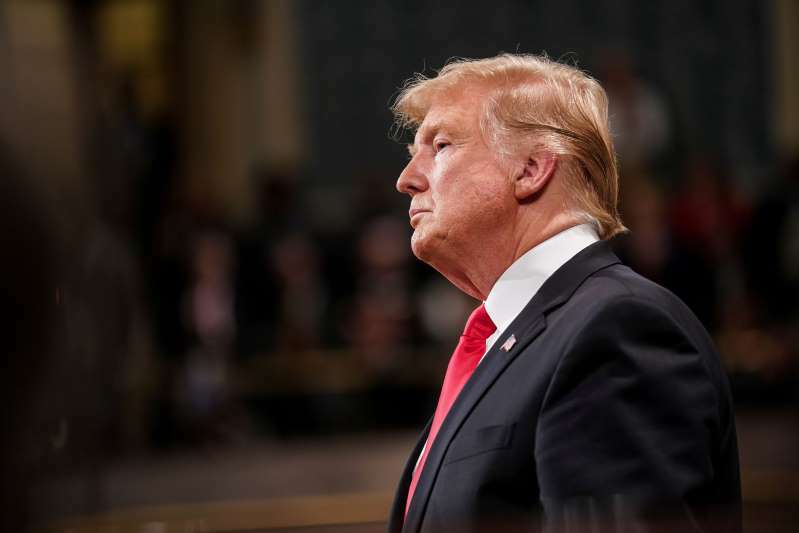 President Trump warned China and Russia not to seek to win an arms race with the United States, and instead proposed negotiations to expand a recently scrapped nuclear arms control pact. Secretary of State Mike Pompeo announced last week that the United States would withdraw from the treaty — which bans land-based intermediate-range cruise missiles — due to Russian violations of the pact in recent years. The treaty applies only to the former Cold War arch-enemies, while China has been free to develop such weapons unrestricted by the accord.